Stunning, sleek and spectacular, yet powerful and graceful, are these tawny and spotted creatures as they stride along the mountain ridges, masters of all they survey. 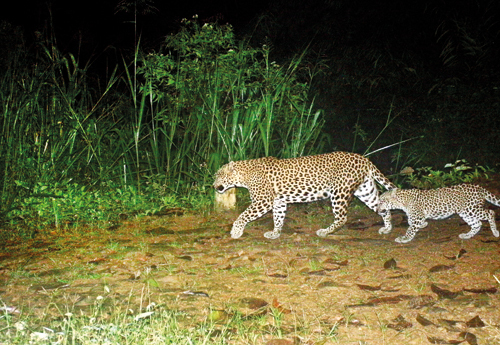 Let them live………protect their territory, will be the earnest and fervent plea to tea companies in the Central Highlands on behalf of Sri Lanka’s biggest predator – our very own Big Cat, the leopard. Panthera pardus kotiya which is a sub-species unique to the country, not found anywhere else in the world, is tragically an endangered species. 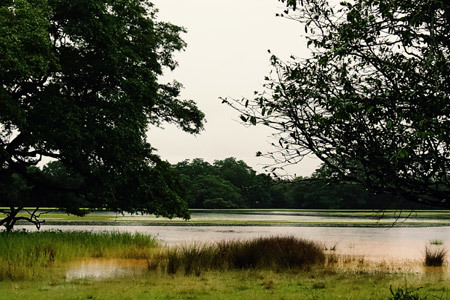 Situated in the heart of the Indian Ocean, Sri Lanka is renowned for its array of untouched habitats and its thriving biodiversity. It has become one of the most popular wildlife destinations in Asia owing to its exciting big game wildlife tours and its many national parks, some of which are recognised as World Heritage Sites. Sri Lanka’s 26 national parks are filled with exotic animals and plant life, some of which are endemic to the island. 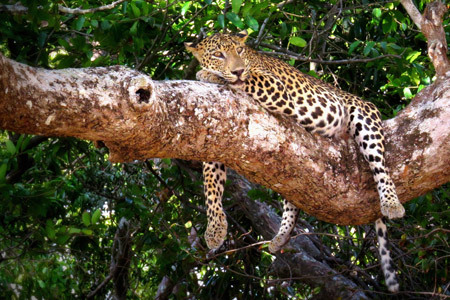 The Sri Lankan leopard, elephant, and sloth bear are endemic to the country while, together with the Blue Whale and Sperm Whale, they make up the country’s Big Five mammals that attract hordes of tourists each year. Sri Lanka is second to none in terms of its biodiversity and can be considered the best for big game safaris outside the African continent. As bold a statement as that may be, Sri Lanka’s wildlife credentials speak for itself. Sri Lanka’s Big Five – leopard, elephant, sloth bear, blue whale, and sperm whale – are known as the country’s great wildlife attractions. These species are just some of the country’s plethora of wild species of fauna. It is also renowned as a birder’s paradise with an array of endemic, migratory, and resident avifauna found in its 70 Important Bird Areas strewn across its diverse landscape. Sri Lanka is also famous for its abundance of exotic flora. "From the moment we were picked up to the moment we sadly had to leave, Mahoora staff provided us with an experience we will never forget. We did 2 safaris, 1 afternoon and 1 the next morning. So lucky to witness leopard up close and be able to watch her hunt!!! All staff at the camp are to be highly commended. We loved every minute of it and hope to be back for longer next time"
© 2017-2020 Mahoora Tented Safari Camps. All Rights Reserved.